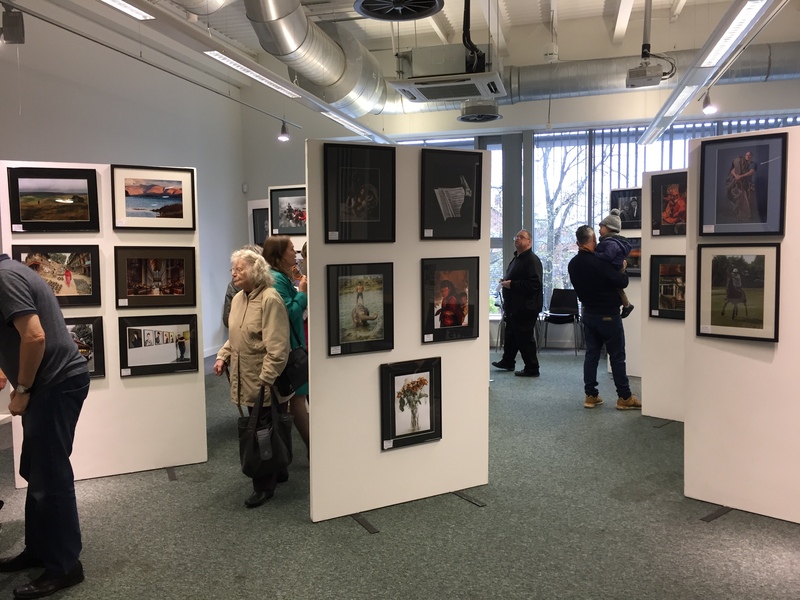 The club has had a really good response to its annual photo exhibition for 2017 in Urmston Library. 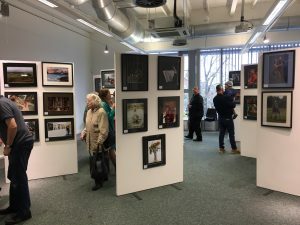 A real team effort was put in to ensure the exhibition is the success it always has been. 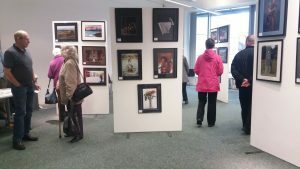 Many visitors are now regulars to the event and commented on how the prints get better each year – praise indeed. 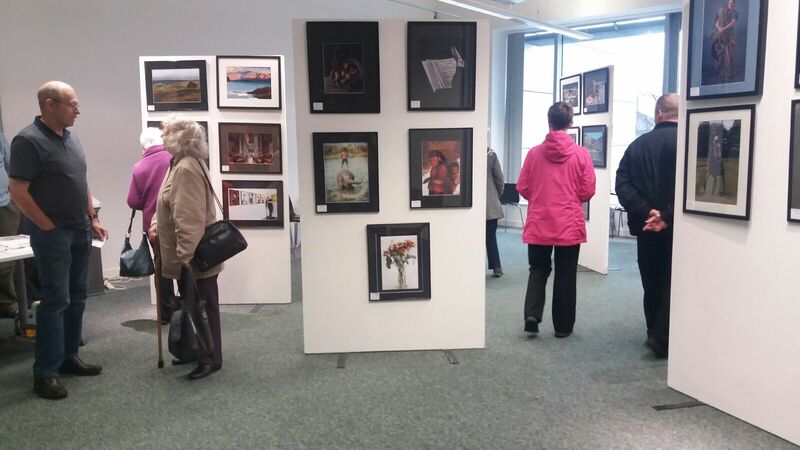 Many thanks to our club members and to the 400 folk who crossed over the entry line into the exhibition area.